Accommodate is your home away from home when travelling for business or pleasure. Accommodate offers serviced apartments for any number of nights and will provide you with an excellent accommodation experience. We can offer you a choice of one, two or three bedroom apartments, all beautifully appointed in quality buildings closes to major centres. Fully furnished apartments offering full kitchens ensuring you can relax and entertain in style. 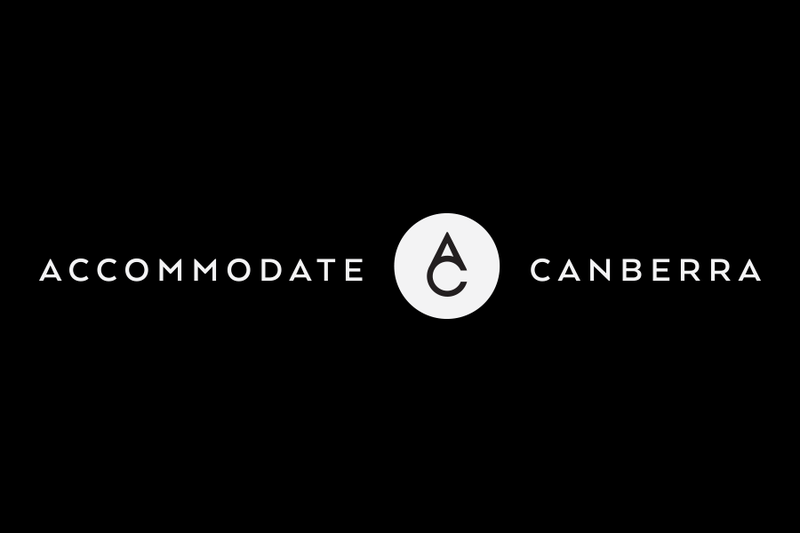 Dine in or take advantage of the many wonderful Canberra eateries close to your apartment. Stroll along the lake foreshore or immerse yourself in local attractions, everything is close by. A weekly service including full clean and linen change takes the hassle out of your stay. We pride ourselves on having very high standards of presentation and cleanliness, all part of the service. You will love staying in our Accommodate apartments – be sure to experience the difference. 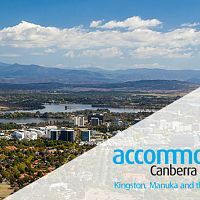 Contact our friendly team to discuss your accommodation requirements. The service offered by Accommodate Apartments Canberra is professional and friendly. Our accommodation is of a high standard and meets our needs perfectly.